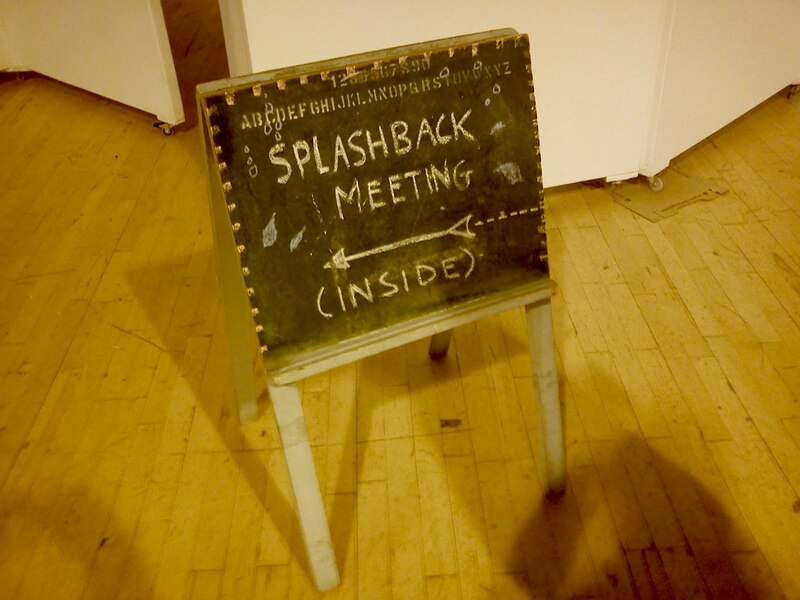 Splashback – Save Leith Waterworld: Making a splash! Please remember the next meeting - a campaign planning meeting - is being held on Monday 5 December, from 6 - 8pm at Duncan Place Resource Centre. There will be a good creche space available but we need volunteers to mind whilst the meeting is on. For those who don't know, Duncan Place Resource Centre is based here.